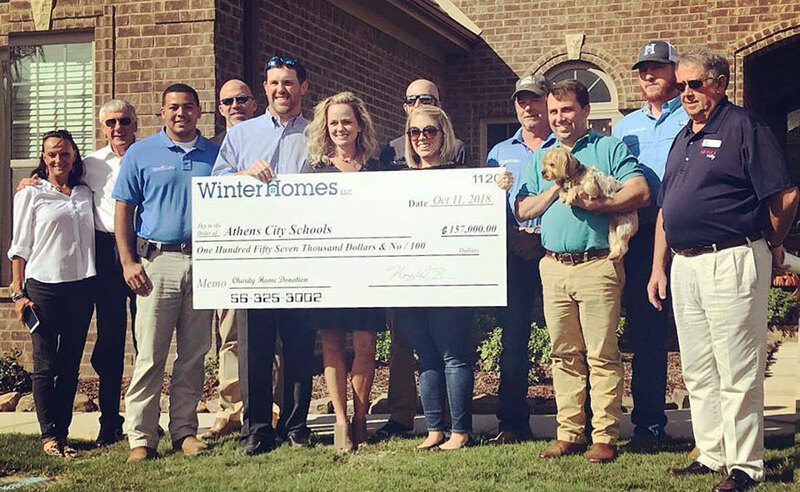 Winter Homes is a custom home builder and remodeling company in the Athens/North Alabama area that has integrated distinctive home designs into surrounding communities, neighborhoods and coveted residential landscapes. 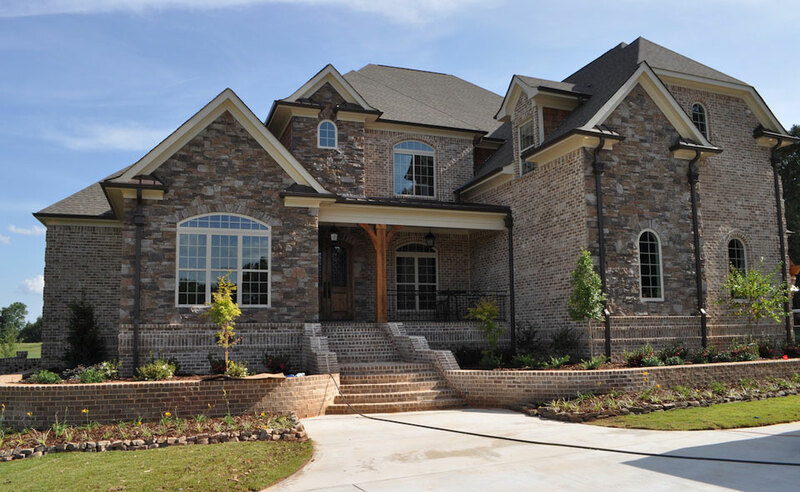 Whether building on your site or one of our many available lots, Winter Homes is recognized among North Alabama’s custom home builders for its excellent build-to-suit approach. Guiding homebuyers through a simple, step-by-step process, we enhance the building experience by providing practical advice, flexible accommodations, and educational insight. Build Your Home. Your Way. Because we have built and designed many homes throughout the years, we are able draw from each individual experience. We can then apply this knowledge to the planning and construction of each of our custom homes. We are committed to continuous growth in order to better meet the needs of our clients. At Winter Homes, we take a personal approach to building your new home, customizing our plans for your specific needs and helping you choose the most aesthetic layout that you desire. We strive to help each of our homebuyers have not only a quality home, but a top notch experience with our team. Because of this, we've developed a home building process that guides each homebuyer through their new home from start to finish. We stand behind our process and work with our New Home Warranty. We believe our team at Winter Homes is simply the best in their field or skill. We employ only the finest to be a part of our team! We genuinely are confident that the work of each of our team members is unsurpassable! Our sales professionals will be able to provide you with useful information regarding available lots and floor plans in each community. and speak knowledgeably about the features and benefits of our homes. We are determined to build the home of your dreams while ensuring the entire process is simple and enjoyable. 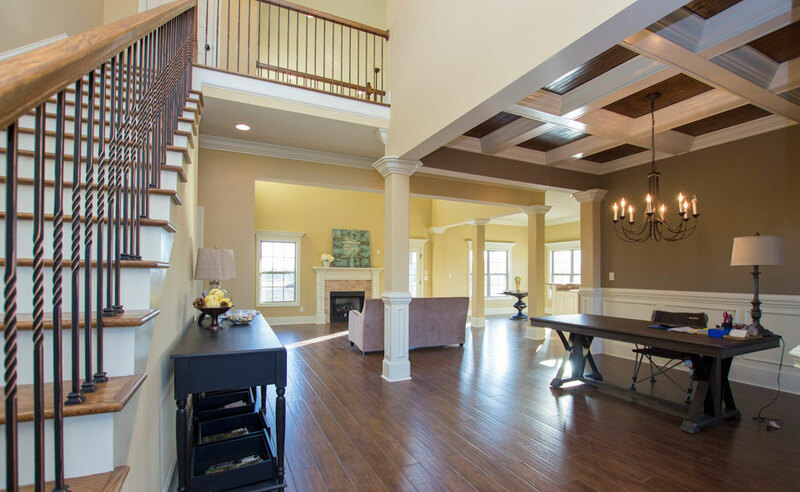 As a family owned and operated business, we care deeply about your custom home building experience with us. We believe that the foundation of our success not only lies with the craftsmanship and value of your new home, but also with our dedication to service and reliability. 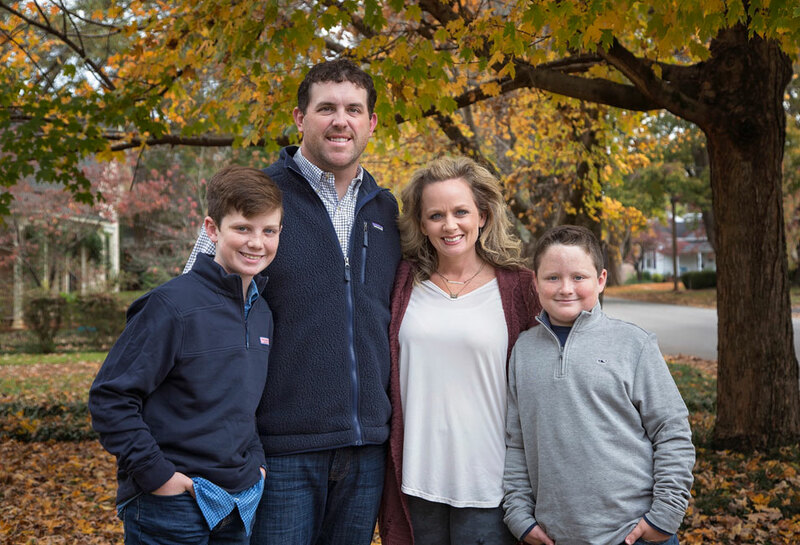 Don't just take it from us, read what our homeowners say about us during the building process and after closing.